Dallas is literally Memphis Invest's second home. Our office of 25+ employees is located in the historic Grapevine area, just a 30 minute drive from the Dallas/Ft. Worth area. 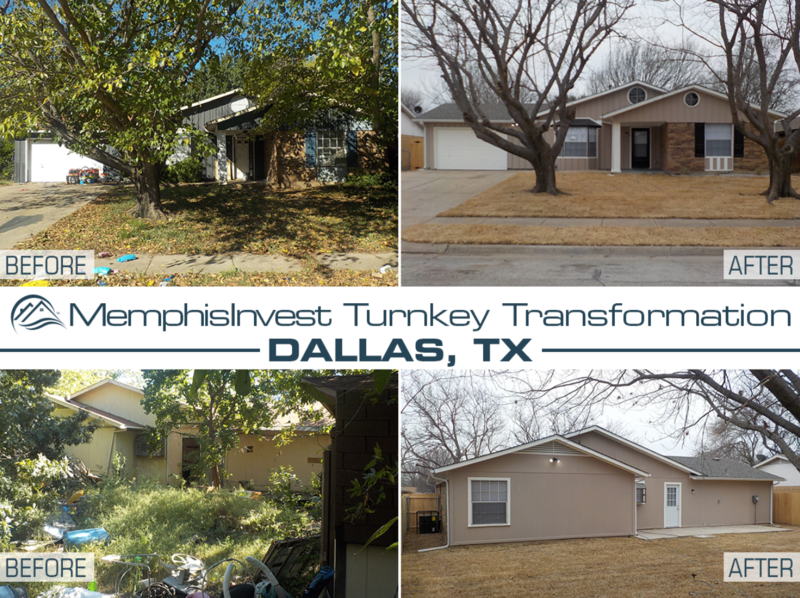 Since 2013, Memphis Invest has been purchasing properties in Dallas, so we are very familiar with the region, returns, and the overall atmosphere. There's a reason we're so invested in Dallas, and one of the many reasons we love this area is the population and job growth. The DFW area is consistently ranked as one of the top places to live in the country due to it's economy and we don't see that slowing down anytime soon. 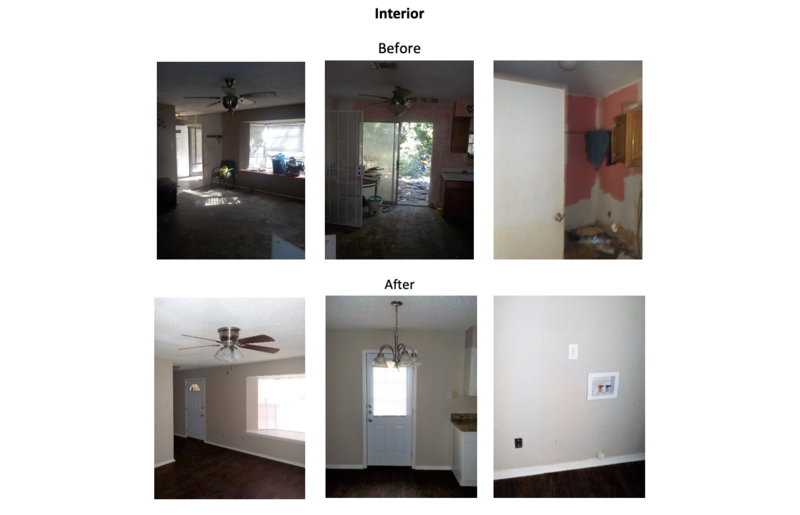 Today's turnkey transformation is in the suburb of Saginaw, just outside of Dallas. 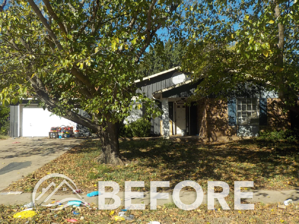 Our team had a lot of yard clean up to tackle, with lots of debris and overgrowth all around the property. 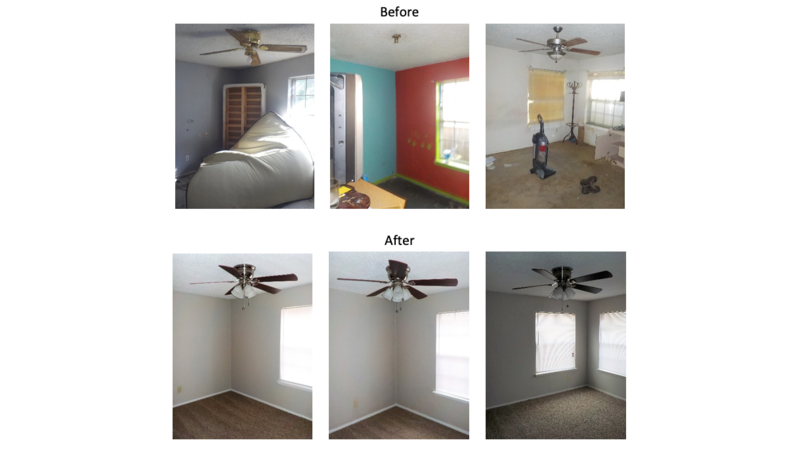 They also put on a new roof, did fresh coats of paint and new flooring throughout. 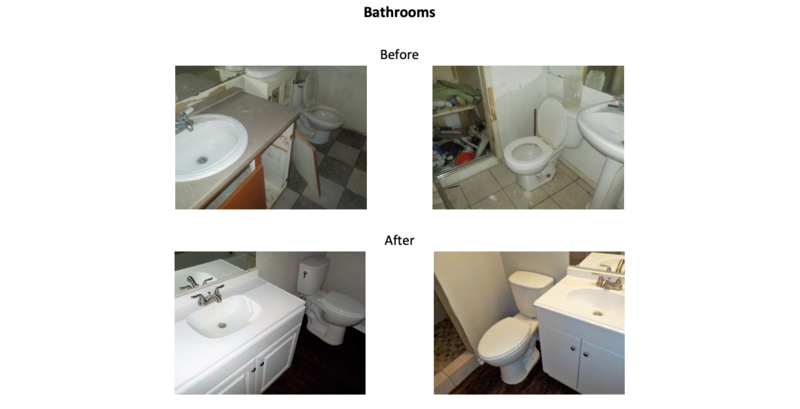 After 44 days and a $56,000 budget, this property was ready for residents!